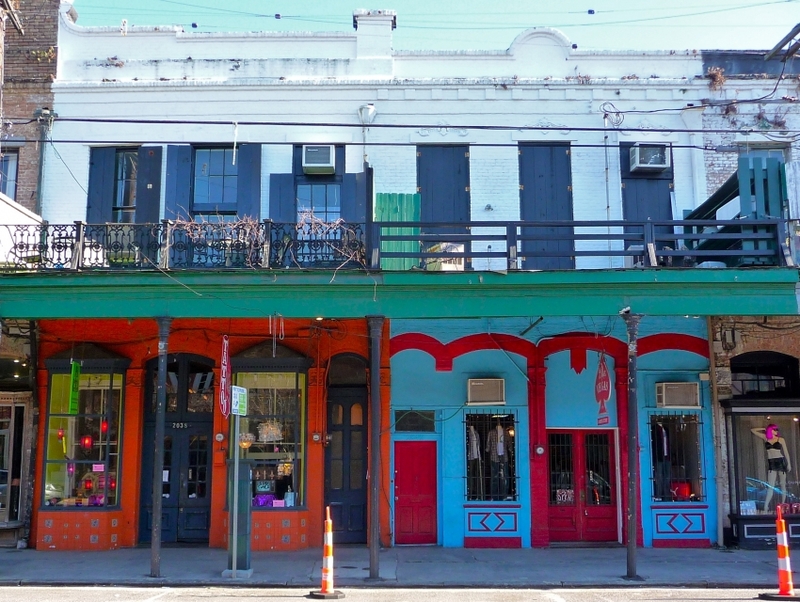 "Big Easy Shopping for All"
Whenever you are in New Orleans, for business or pleasure, a must stop is Magazine Street. This is the street that has it all no matter what your shopping needs are. Whatever you're looking for, be it fashion, vintage clothing, children's clothing, shoes, or accessories, Magazine Street is the place to be. When you start to work up an appetite, try seafood, French cuisine, farmer's markets, chocolates, or stop into one of the many bars for a pick-me-up.